Nature is doing her best each moment to make itself well. She exists for no other end. Do not resist. With the least inclination to be well, we should not be sick. We provide truly individualized treatment plans for each of our patients. With all cases we look for the root cause of illness. Many factors can influence our health such as our environment, nutritional deficiencies, hormone imbalances, stress, physical fitness and our diet. Together we will address the factors most critical to your case and choose the types of treatment best indicated for you to achieve the wellness you want. ​When you come into our office, you will be greeted by our receptionist. You may need to fill out a new patient packet if you haven't done so online. The doctor will come to greet you and to guide you to her consultation office where you will sit and discuss your goals for treatment. The doctor may ask you questions that you may not be expecting, and that you might find unusual. Our doctor is interested in all the aspects of your life, not just the symptoms that you are experiencing at the current moment. Your visit may last anywhere from an hour to an hour and a half for the first visit, and anywhere from fifteen minutes to an hour for subsequent visits. You may go into the exam room and have an examination done or a treatment after your options are explained and with your consent. The doctor may use a variety of tools that you are unfamiliar with, but all of them will be natural, made from the earth, and can be explained to you at any time. 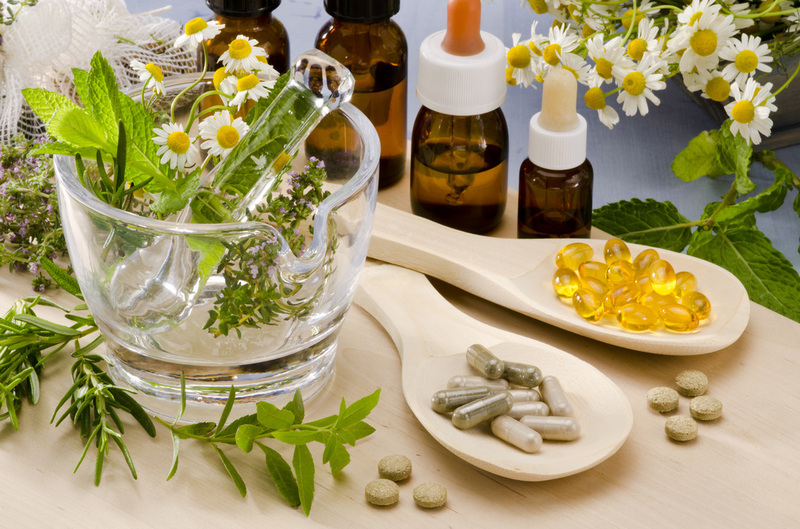 ​Acupuncture, homeopathy, and botanicals are common means that the doctor might suggest for your care and results can often be felt immediately or within a short period of time. You will be treated with unconditional respect, privacy and with dignity by a caring physician that wants only to help you through your path to wellness. Payment will be accepted after your visit and may include the cost of the visit and/or treatment and any supplements the doctor prescribes to you. We have a medicinary on site, and many items can be made available to you the same day. If you have insurance, we will gladly submit a bill to your insurance company on your behalf after we receive your payment. You may be asked to make a follow up visit before you leave so that the doctor can assist you on your continued path towards wellness.